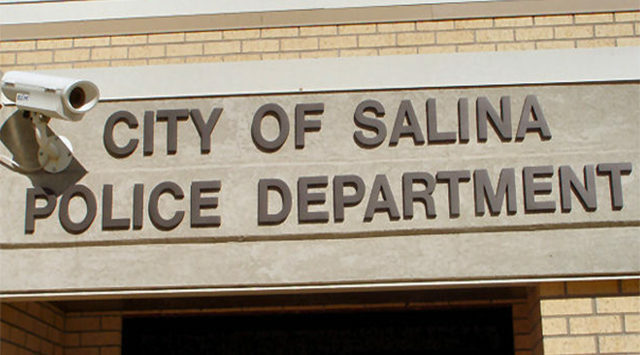 Salina Police are looking for a stolen car. According to Captain Paul Forrester a 2006 Nissan Sentra was driven off the lot at Joe’s Auto Mart located at 1842 Hageman Avenue sometime between March 1 and March 5. Police say the silver Nissan had been repaired and parked on the lot with a dealer tag. The manager said the keys may have been left in the vehicle which is valued at $1,300.